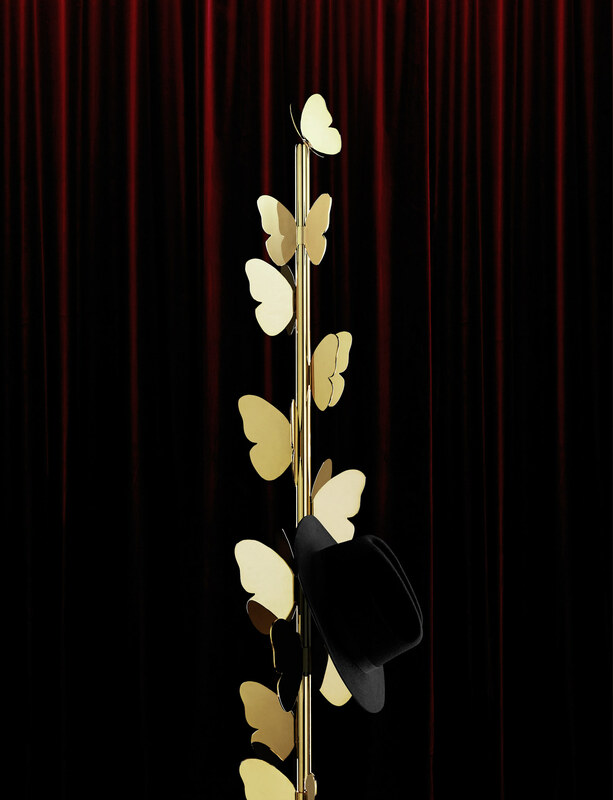 2015 The Butterfly Coatrack, designed by Richard Hutten for Ghidini 1961, is a playful and elegant addition to a hallway or reception area. The design draws inspiration from the captivating beauty of butterflies, a constant source of fascination for artists since ancient times. 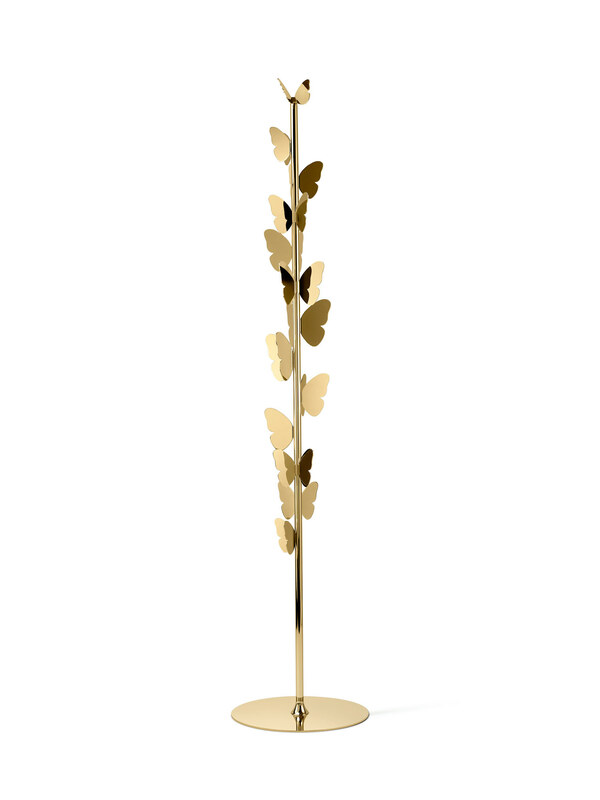 With coats moving from hanger to hanger like butterflies dancing from one flower to another, the Butterfly Coatrack is charming, poetic and practical at the same time.